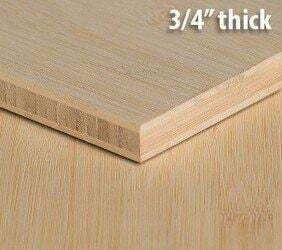 Welcome to our bamboo plywood sheets product overview page. 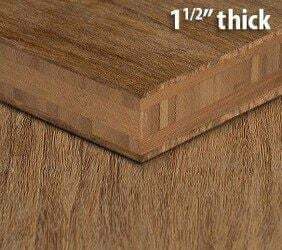 We sell 4x8 sheets in a multitude of thicknesses, grains, and colors. 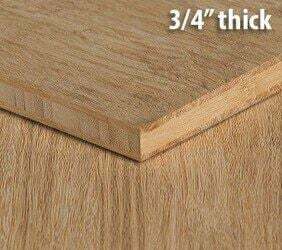 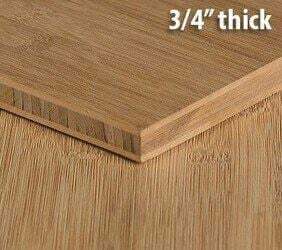 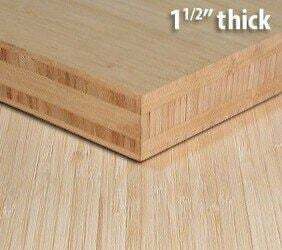 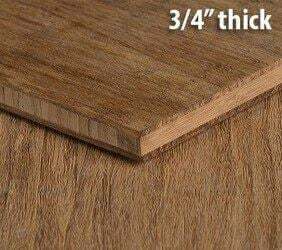 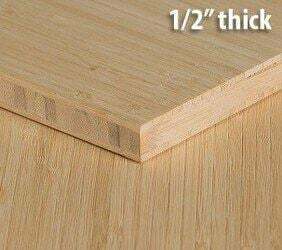 These plywood panels are often used for cabinetry, moldings, countertops, furniture, and a range of other arts and crafts projects. We offer nationwide direct shipping at wholesale-level pricing for all of our bamboo plywood sheets. All of our bamboo plywood panels come with an "A" or "Front" side and a "B" or "Back" side, the difference being that the A side is meant to be used in outward facing directions, as the B side may have a bit more color variation. 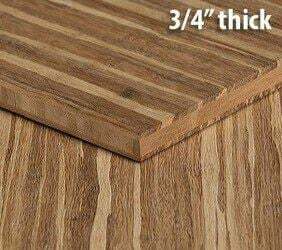 Pay attention to these markings to ensure that your bamboo plywood panel installation happens properly. 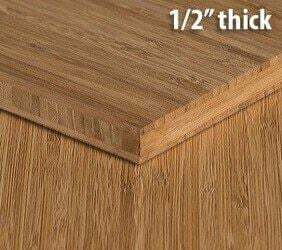 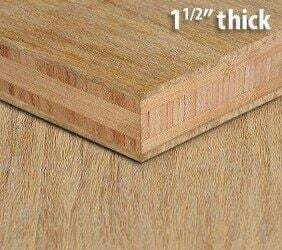 We offer a wide range of thicknesses as well as colors and grains for you to choose from.